All lift trucks are supported by our commitment to quality and customer satisfaction. Warranty’s are subject to the manufacturer’s warranty provided. 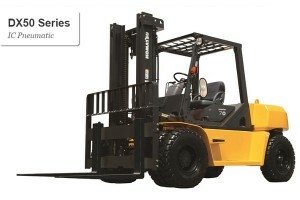 All new forklifts come with LDI – truck certification completed. Several financing methods are also available to assist you in acquiring the new forklift you require. 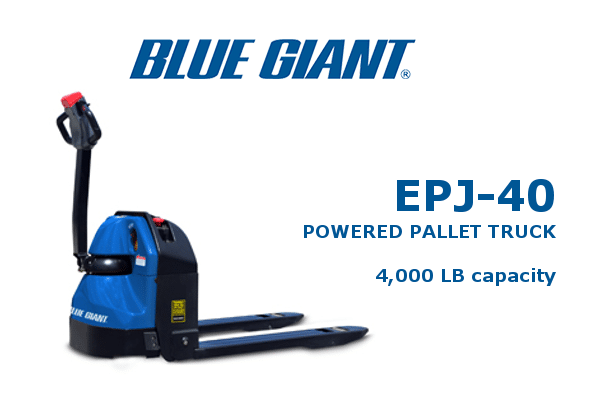 For immediate assistance call us a 1-800-LIFTWAY (1-800-543-8929) to talk to a sales representative. 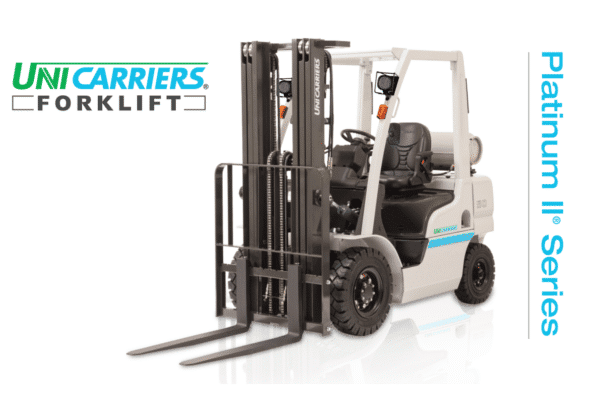 You’ll see the difference in UniCarriers forklifts from the very start — in the fit and finish of every forklift they manufacture. 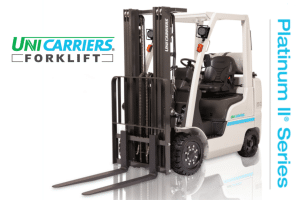 And it’s a difference that will continue to grow over time — as you appreciate the value of the exclusive, innovative features that are only available on their forklifts…as you experience the superior uptime performance they deliver…and as you profit from the bottom-line advantages that come from running UniCarriers forklifts. 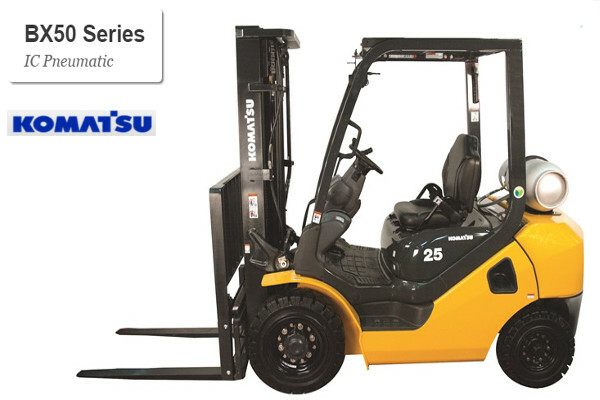 Komatsu Forklift makes a wide variety of forklifts to meet a diverse number of application needs. 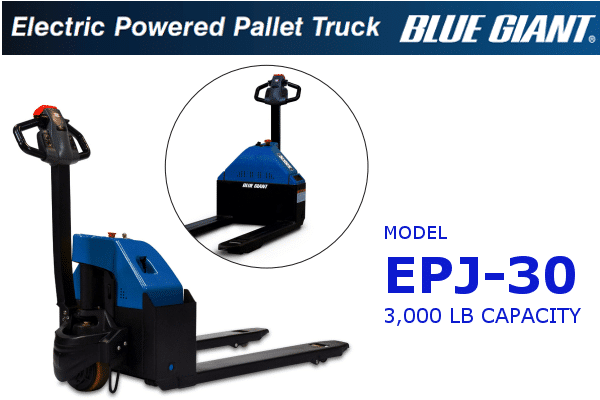 In addition, they provide world class aftermarket support and fleet management programs to meet and exceed their customer’s expectations. 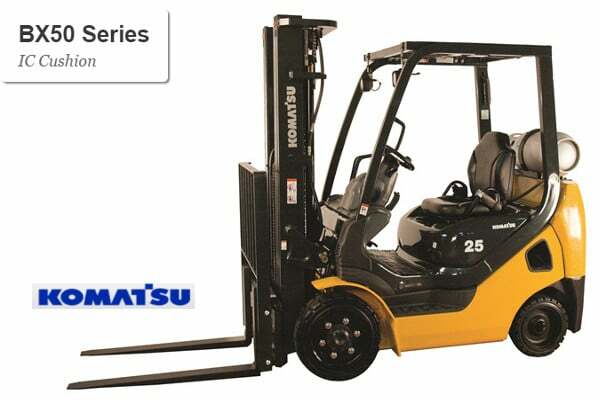 Please look through the website, and start a conversation about how using well-built and high quality Komatsu products can benefit you and your business.